Am selling my TV 55' ELEMENT GOOD CONDITION !!! Last edited by integra-gsr; 01/11/2014 at 09:41 AM. 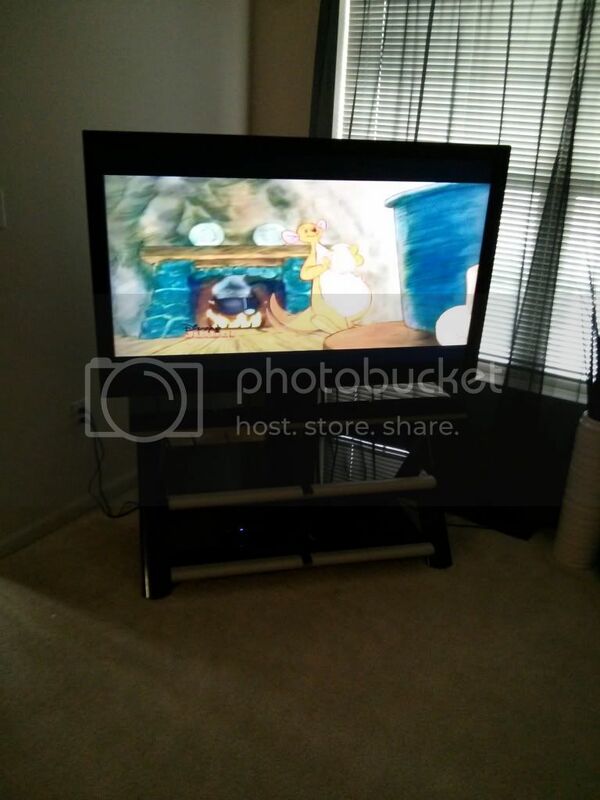 Re: 55' ELEMENT T.V.... GOOD CONDITION !!! CLASS LCD. 1080 P 120 HZ.